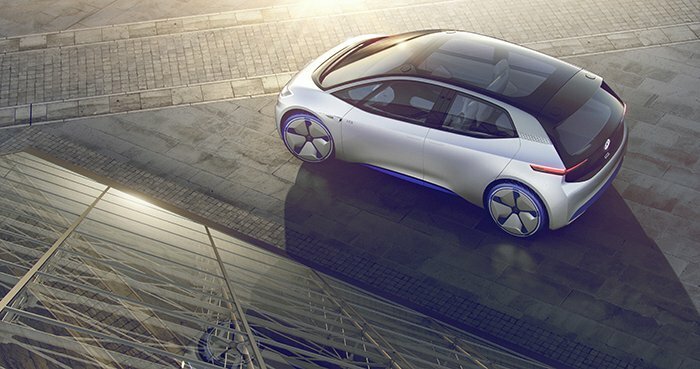 Volkswagen will probably launch the I.D. production with joint venture partner Jianghuai Automobile JAC in China. I.D. is a highly automated electric car that will be able to cover a distance of 249 to 373 miles on a single battery charge. The production version of the I.D. is due to be launched in 2020 at a price on a par with comparably powerful and well-equipped Golf models. The I.D. 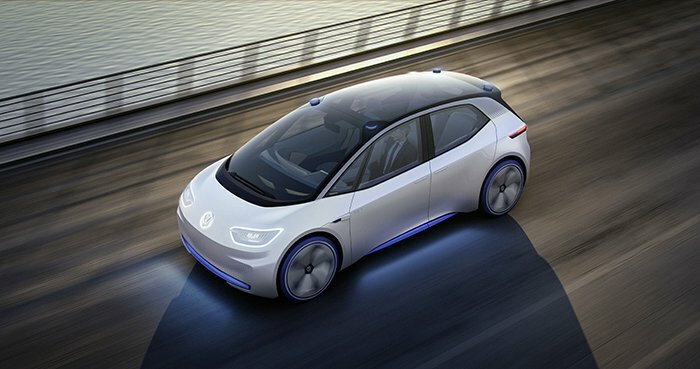 is Volkswagen’s first compact concept car based on the new MEB vehicle architecture. MEB stands for Modularer Elektrifizierungsbaukasten (“Modular Electric Drive kit”) and it was conceived for pure electric vehicles. 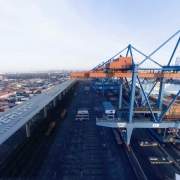 The ground-breaking MEB thus corresponds with the key mobility requirements of the future. This is why the newly defined vehicle architecture of the I.D. is considered to be a milestone in car development by Volkswagen AG, while at the same time providing the basis for the development of many more all-electric cars. 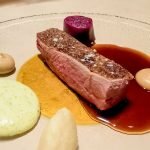 The concept behind the I.D. guarantees the best possible ride comfort, optimum use of space, maximum safety and ground-breaking sustainability, thus redefining the parameters of “drive”, “space” and “comfort”. The driver can activate the fully automated “I.D. Pilot” mode just by touching the Volkswagen logo on the steering wheel. With this, the electrically adjustable and retractable steering wheel disappears into the dashpad to form a single entity flush with the dashboard, boosting the lounge feel inside the car. The Open Space concept is an all-new interior layout because the architecture of the rear-mounted electric motor and the high-voltage battery in the floor of the vehicle liberates more space and allows greater flexibility and more freedom than was ever possible in a car that’s just over 13 feet long. The I.D. is positioned as a compact electric car with which Volkswagen aims to expand its range of high-volume models in parallel to existing global bestsellers such as the Polo, Golf, Tiguan and Passat. 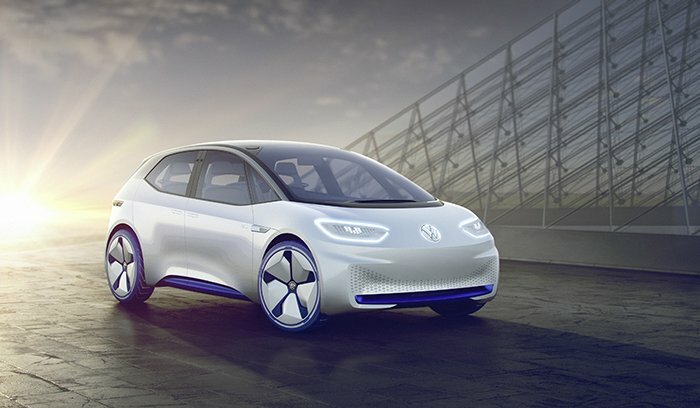 Anyone who drives a Volkswagen in the future will be given their own Volkswagen ID. The ID is an individual profile, in which the personal seat and air conditioning settings, your favorite radio stations and songs, the sound system settings, the configuration of the navigation system, and the type of ambient lighting, as well as the contact details of the driver’s friends and business associates, are saved. 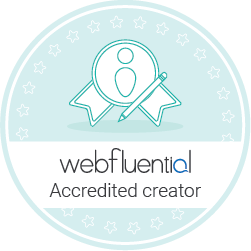 This profile can be securely accessed via the cloud, enabling the I.D. to recognize the legitimate user by their smartphone—the Digital Key—and know who is about to get behind the wheel. With the I.D. you’ll be at home on the road because, with Volkswagen Home-Net, it will be possible to interconnect your car and home. For example: using cameras in your house you will be able to check whether everything is OK at home from the car. If a family member has forgotten their key, all you need do is call and look into the camera, and I.D. sends the picture to the Active Info Display, so that the driver can open the front door using an app. I.D. 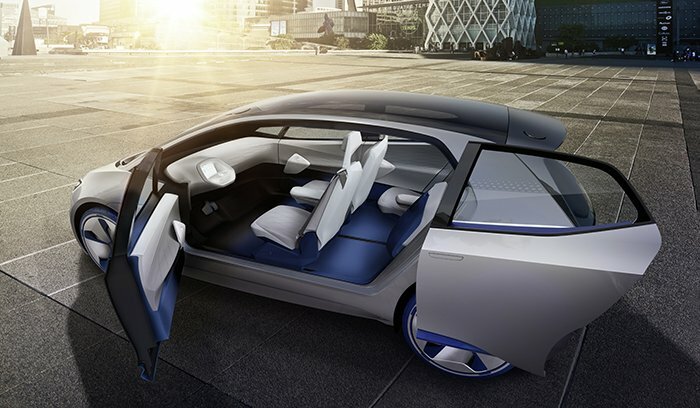 is the first Volkswagen that is capable of fully automated driving. Activating the fully automated “I.D. Pilot” mode is easy: the driver just has to press the Volkswagen logo on the steering wheel for three seconds to switch from manual to fully automated mode. The I.D. indicates that it has changed mode with a range of optical signals: the ambient light changes from clear blue light, designed to focus while driving, to a relaxed ambience, with a selection of colors. During the transformation from manual to fully automated mode the light in the Volkswagen logo on the steering wheel pulsates, too. The light distribution of the ambient lighting expands to illuminate the back, and the I.D. signals via the Active Info Display and the AR-Head-up display that it is ready to take control. As soon as the driver takes their hands and feet away from the controls the steering wheel retracts into the dashpad and the fully automated “I.D. Pilot” mode is active. In fully automated driving mode the four roof-mounted laser scanners are active. They protrude from the roof of the I.D. in “I.D. Pilot” mode, but are also visible thanks to indirect blue lighting, like the diffusers and side sills, indicating that the I.D. is in fully automated mode. The I.D. is capable of detecting other road users not only using its laser sensors, but also with ultrasonic sensors, radar sensors, side area view cameras and a front camera. Traffic data is also constantly collected and compared with the vehicle data via the cloud. Fully automated mode is deactivated by pressing the brake or accelerator pedals. The I.D. indicates that the driver has to take control again by changing the color and distribution of the ambient lighting, pulsing the light in the Volkswagen steering wheel logo on the steering wheel, and posting alerts on the Active Info Display and the AR-Head-up Display. The steering wheel then comes out of the dashpad again, reactivating manual driving mode. Visual clues include the illumination of the accelerator and brake pedals and a light pattern in the steering wheel. The I.D. doesn’t only drive itself or be driven. It can find a space in a parking structure, all of its own. All the driver has to do is stop the I.D. 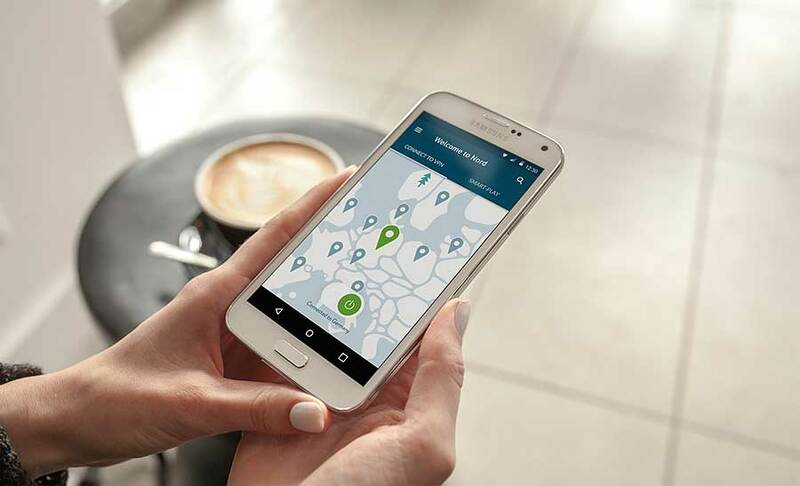 in a specially marked zone in the entrance to a structure that has the necessary infrastructure and activate the “Pilot for multi-storey car park” using the Volkswagen app. As with the fully automated “I.D. Pilot” mode it is able to detect other cars as well as pedestrians. To ask the I.D. to leave the parking space again, all the driver has to do is tell the Volkswagen to return to its starting zone again via the app. The I.D. is the first compact Volkswagen based on the newly developed Modular Electric Drive Kit (MEB) that is designed as a purely electric vehicle architecture. This approach to the design results in a range of advantages, in particular the packaging. 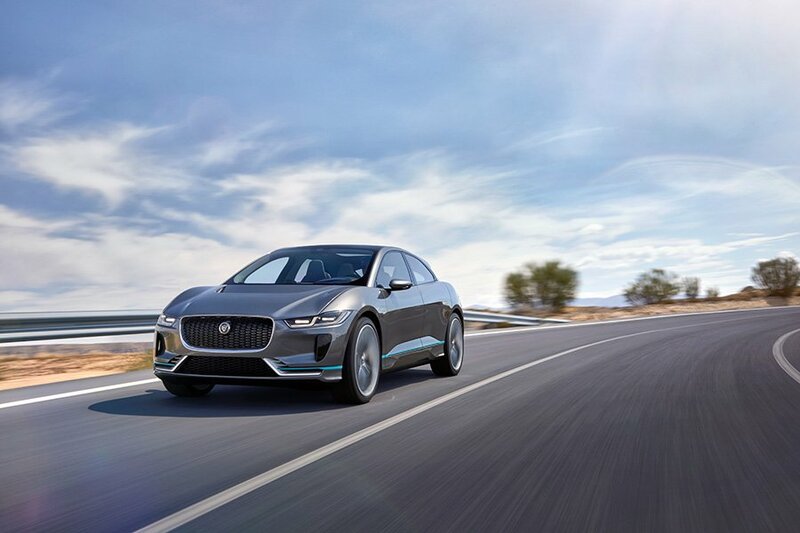 The I.D.’s zero-emissions drive system consists primarily of the electric motor, power electronics and transmission integrated in the rear axle, a space-saving high-voltage flat battery in the floor of the car and ancillary equipment integrated in the front of the car. The electric motor has a power output of 168 horsepower (125 kW), giving the I.D. 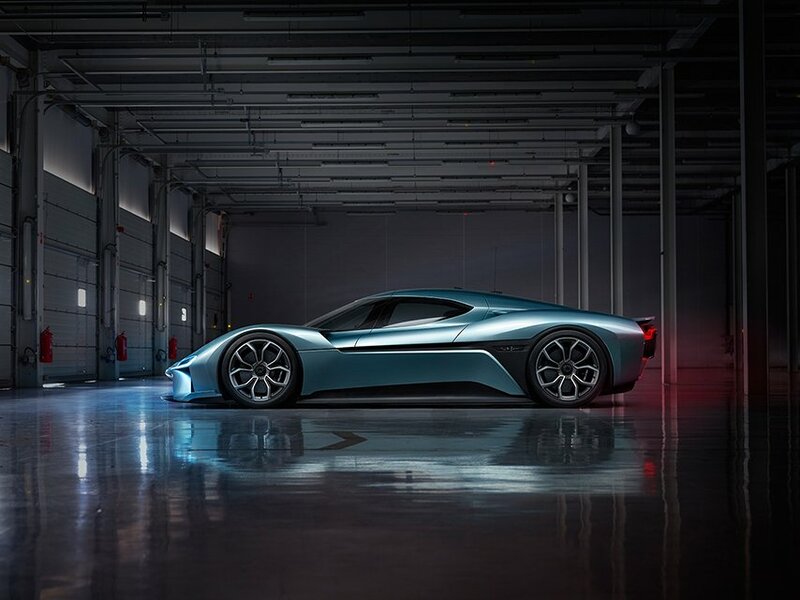 zero to 62 mph acceleration in less than 8 seconds and a top speed of 99 mph. Subsequent production versions could also be offered with more or less powerful electric motors. In parallel, the concept also hints that it will be possible to configure the I.D. with different battery capacities. This would allow the drive system to be modified to suit the owner’s individual needs. The I.D. will have a range of between 249 and 373 miles on a single charge, under European test conditions. The high-voltage battery used in the I.D. is located in the chassis. As a crucial link, the power electronics control the flow of high-voltage power between the motor and the battery, converting the direct current (DC) stored in the battery into alternating current (AC), while a DC/DC converter supplies the on-board electronics with 12-volt power. Power is transferred from the motor to the rear axle via a single-gear transmission. The motor, power electronics and transmission form one compact unit. The position of the battery has a positive effect as it gives the I.D. a very low center of gravity, like a racing car’s, and neutral handling. The I.D. is also characterized by an optimal weight distribution of 48:52 percent, front to rear. The battery can be charged by cable or using an inductive charging interface in the front of the car. To charge by cable, a separate charging plug is needed to connect the car to an electrical outlet. For inductive charging, all the driver needs to do is park the I.D. over a so-called charging plate, with a little help from the electronics to make sure it is in exactly the right position. Over and above that it will be possible to send the car to an inductive charging station, too. Thanks to the rapid charging system the battery is 80 percent charged after just 30 minutes. 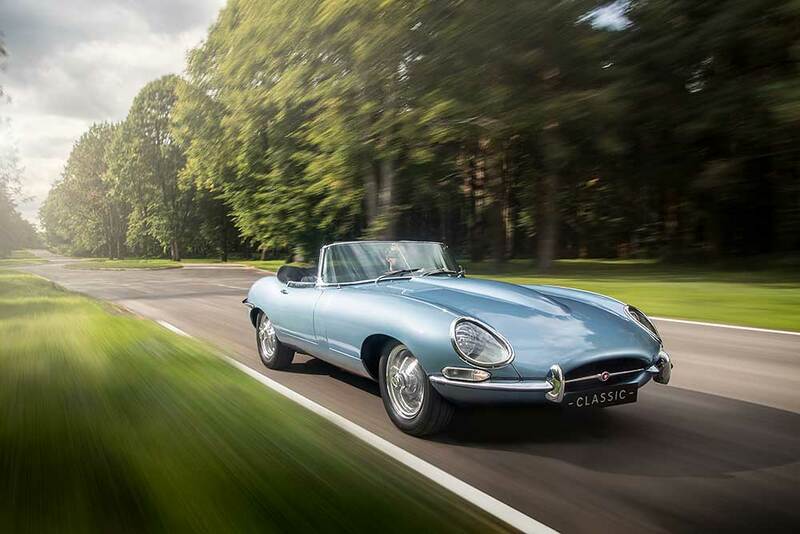 Reloaded: Legendary Jaguar E-Type is back!